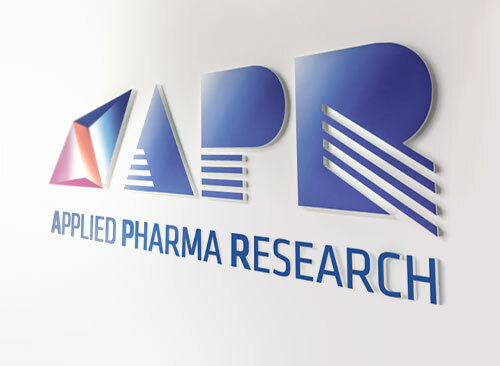 APR and Labtec announce to have received on February 8th, 2012, the marketing authorization through a decentralized procedure (DCP) in 15 European countries of Zolmitriptan ODF, a film strip formulation containing 2.5mg and 5mg Zolmitriptan. It is their second prescription drug product, after SetoFilm® (Ondansetron ODF), approved in Europe in a dosage form based on a film strip technology. The product is developed in collaboration with Warren, New Jersey based company Monosol Rx . The DCP had Germany as Reference Member State and 14 Concerned Member States (Austria, Belgium, Denmark, Finland, France, Ireland, Italy, The Netherlands, Norway, Poland, Portugal, Spain, Sweden and Ukraine). 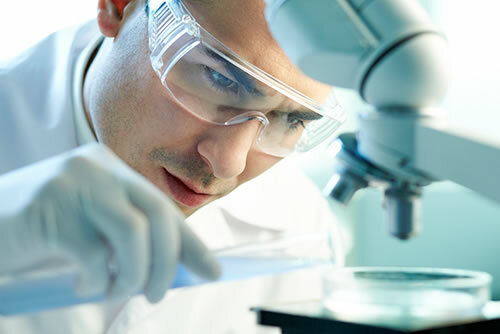 The product will be manufactured at Labtec´s production site in Hamburg, Germany. 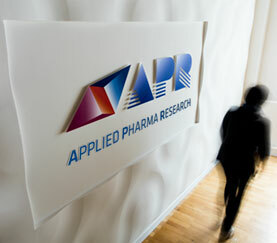 APR and Labtec are now proceeding with the national procedures to complete the registration process. The team of companies that developed Zolmitripan ODF is now entering discussions with other pharmaceutical companies to find the best marketing and distribution partner for the product. Concurrently, MonoSol Rx and APR are reviewing their options in the Unites States to complete the required steps to obtain Marketing Approval by the FDA under a 505(b) 2 procedure. Zolmitriptan Oral Dispersible Film (“ODF”) is a unique formulation of Zolmitriptan based on the RapidFilm® technology, an APR and Labtec´s novel and proprietary oral drug delivery technology platform. The product consists of a very thin polymeric film strip containing the active ingredient. It has the size of 3 cm² and 6 cm² for the 2,5 mg and 5 mg dosage strengths, respectively. Once placed in the mouth, it dissolves in a few seconds and is swallowed with the saliva without the need of water. The Zolmitriptan ODF not only avoids the risk of aspiration but also improves patient compliance by reducing swallowing difficulties experienced by many patients taking other oral Zolmitriptan formulations currently available. “The approval of the ODF form of Zolmitriptan proves once more that our technology performs well. The Oral Film Strip dosage form is a less invasive way to administer Zolmitriptan than regular tablets and does not require water, thus avoiding potential triggers of nausea and vomiting which are symptoms frequently accompanying migraines.” said Paolo Galfetti, CEO of APR. “This is the next step in the success story of our Orally Dispersible Film (ODF) based products; Zolmitriptan ODF is intended to be a more user friendly form of Zolmitriptan and provides significant advantages to patients, said Ingo Lehrke, Managing Director of Labtec. Asked about the market rationales of the Orally Dispersible Film based products, Mark Schobel, CEO of Monosol RX said: “One of the key feature of Orally Dispersible Film products is to bring innovation to the market at a very competitive cost and this is the key for any pharmaceutical company that strives to differentiate from others”. Zolmitriptan is the top selling anti-migraine drug in the combined top five European markets, with total sales in excess of $ 130 Million and an approx. 18% market share (Datamonitor, Aug 2010) and one of the leading triptans in the US, with sales in excess of $ 200 Million. According to independent studies and researches, nausea occurs in more than 90% of all migraine sufferers; nearly one third of these experienced nausea during every attack. 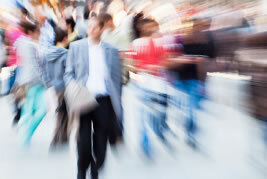 Vomiting occurs in almost 70% of all migraine sufferers.